Parents often ask from the teachers why reading to children is important? Reading is a habit that should be inculcated in your children, but how you can develop this habit in them. The best way is to read to them when they are not able to read, parents should start reading stories to their children as soon they reach the age of 1 year. The brain of the 1 year child is enough developed to understand stories through gestures, words and illustrations. The more fun you will develop while reading the more your children will get attracted towards reading and listening to what you are reading to him. The tiny Tod thus will start looking for reading and as he will grow up he will start reading by himself. Those parents who read stories to their kids their kids start reading at early ages, though it is said that our brain becomes enough mature to read not before we are 5 to 6 years of age but it is quite possible that a kid start reading when he is 3 or 4 years of age. This only needs an exposure to reading that parents can provide to them. Reading to children is the best way to develop reasoning skills in kids, when kids are told stories they create images in their mind and they start reasoning from themselves as well as from their parents about how the creatures or characters look like, how they behave and where they live. The habit of questioning also develops in children when they hear stories from their parents. Listening to stories from parents develop an early understanding of visulas and images that they see in the story books. They become better acquainted with the things around them and they learn to pronounce their names. Kids who are often read by the parents start reading at an early age and they develop liking for reading. Reading is a great asset and in future these kids find a way to delight in their own way. It also gives time to the parents to share with their kids, reading to your children develops a bond with them. Children also learn to share and communicate with their parents, they start expressing their thoughts and emotions. Reading to children is a fun time and not only kids but parents enjoy it, it is a time when parents feel relieved and out of stresses. Reading to the children is thus a good way to feel relaxed and free of worries. Reading to your children also enables you to give your children a direction as what to read and what should not be. Though every child is different and every child has his own liking as it comes to reading but there are certain literature that are not suitable for them. You can indirectly show your kids what’s best for them and what’s not. 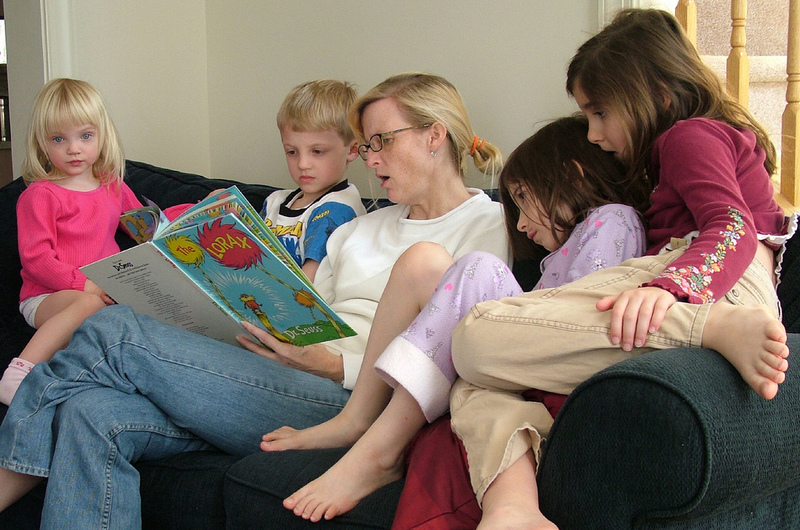 Reading to your children also helps you understand your child’s likes and dislikes and his opinions and thoughts. 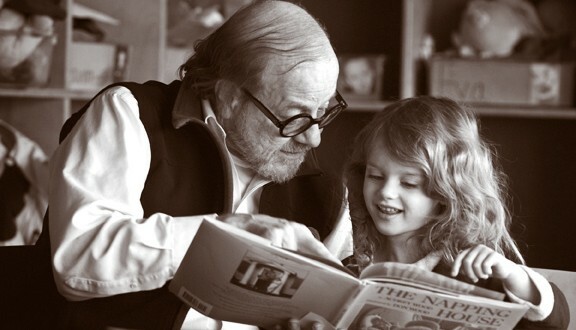 In reading time the child becomes close to the parents as the parents and the child become friendly the child shares everything with the parents. When you develop a time for reading to children and follow it you give your child an option in life and whenever he feels confused or worried he finds reading the best way to get out of that.